REGISTRATION BEGINS DECEMBER 1 AND IS LIMITED TO THE FIRST 200. This year’s conference, to be held on February 7, 2019, will feature two main speakers and a variety of concurrent sessions from which to choose. The keynote speaker is Pam Beck, a freelance garden writer, lecturer, and photographer who has been regularly published in Carolina Gardener and Organic Gardening magazines. 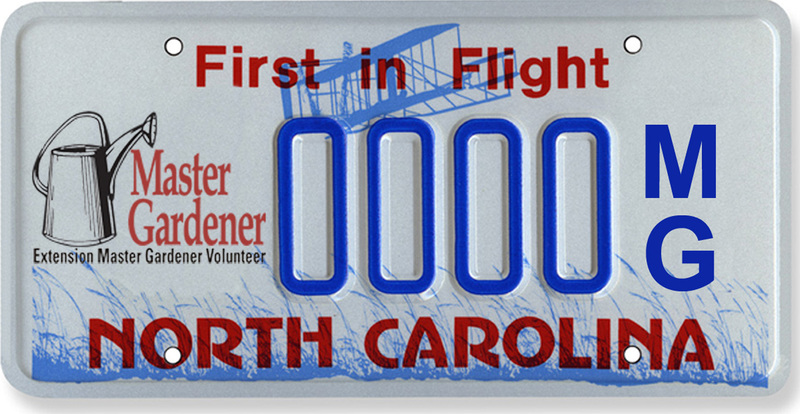 Pam wrote “Perennially Yours”, a monthly gardening column for the Raleigh News & Observer for 5 years. She was awarded the Silver Trowel Award for magazine-writing for 2006 by the Garden Writer’s Association of America. She also co-authored the book Best Garden Plants for North Carolina, by Lone Pine Publishing in February 2006. Pam’s topic at the Gardeners’ Conference will be “Le Quattro Stagioni – The Four Seasons”. She will explore how to maintain beauty in the garden throughout the year. The morning speaker will be Adrienne Roethling, Garden Curator at Paul J. Ciener Botanical Garden in Kernersville, a position she has held since 2008. Adrienne has been published in several publications including Fine Gardening magazine. She studied at Longwood Gardens in Pennsylvania and was a curator at Plant Delights Nursery near Raleigh before coming to Paul J. Ciener. Adrienne’s presentation is entitled “Caged in Shade” where she will discuss gardening in sun-deprived areas. Between main speakers, participants may choose to attend two of the five concurrent session offerings. These will include “A Year of Growing Roses”, “Watering Container Gardens: A Simple Drip System”, “The Woody Ornamental Obsession”, “Insights on Pesticides”, and “Life on the Nut Farm – A Guide to Chestnut Production”.